Wat is dit voor site? Wij zoeken de goedkoopste boeken op internet. 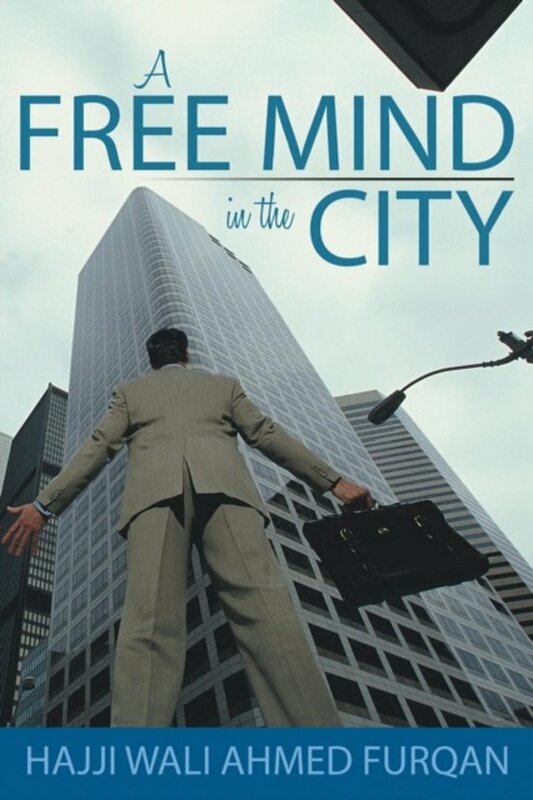 A Free Mind in the Cityvonden we het goedkoopst op Bol.com voor €14.99. We hebben gezocht in nieuwe en tweedehands boeken. Rechtsonderaan de pagina kan je het boek direct bestellen	via Bol	.com. If you are living in an urban environment pervaded by drugs, prostitution, and rampant crime, it can be difficult to raise children who have not been negatively impacted by their surroundings. But the neighborhood should not make the person. It is possible to teach your children to rise above the influence of drugs and poor decision-making, even when surrounded by poor role models. 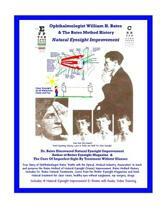 Illicit influences and corrupt elements in your neighborhood do not have to determine the level of success your children can experience as adults. Author Wali A. Furqan, founder and president of the nonprofit organization PATOY (Paying Attention to Our Youth) is the father of seven children who overcame the potentially harmful effects of the urban environment and each became successful. In A Free Mind in the City, Furqan tells the story of his family and of how he raised his children in an environment that has a tendency to destroy the best of its denizens. In this guide, Furqan shares the wisdom he used with his children to help parents take responsibility for their familys success and teach their children fundamental morals and ideals that they otherwise might never learn. With focus on your family and the grace of God, success is inevitable.